Small craft brewery dedicated to bring you premium hop forward fresh beer. Open to the Public. Pizza and Pints! Our beers are not for the faint of heart. 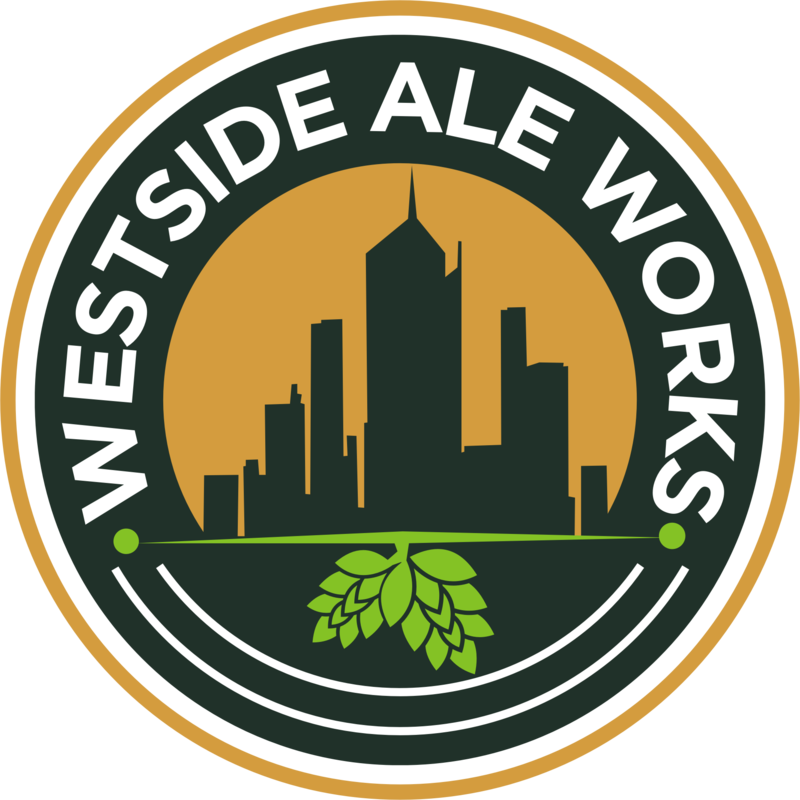 Westside Ale Works is a local brewhouse offering Melbournites a convenient tasting room where beer fans can relax and taste premium ales. 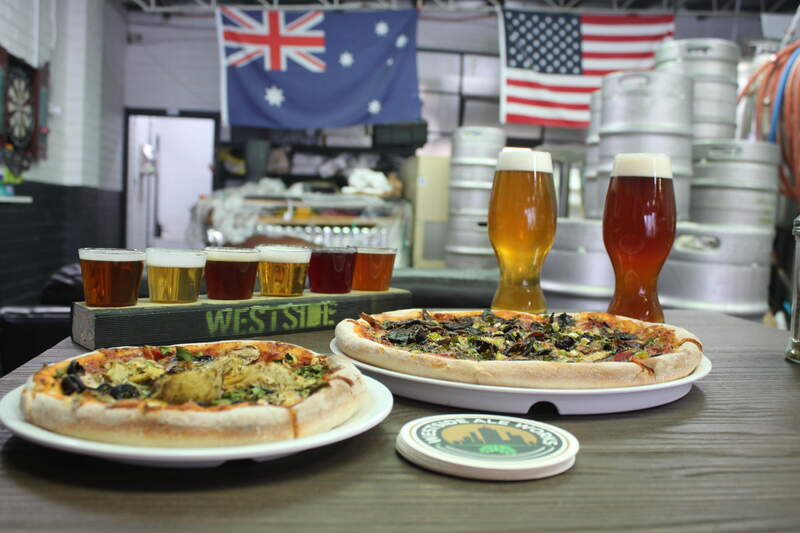 Westside Ale Works takes inspiration from beers born out of the West Coast of the United States. We use only the best ingredients available to create the tastiest premium craft beer for our mates down under. Our specialties include Pale Ales, IPAs, Double IPAs and Seasonal beers. Lock the door. Bring a mate. These beers are going to knock your socks off. Come and enjoy. We now have 355ml cans and 1 and 2 liter Growlers of our 14+ beers ready for takeaway!! We also offer fresh made to order pizzas everyday! Like to party? Ask us about free function space Monday - Wednesday. Or after hours on our regular open days. Want us to bring the party to you? Ask us about our keg hire and or private function services at your place!